Air Conditioning | Auto Japan, Inc. Typically, when your air conditioner no longer blows cold air or seems sluggish, it is a result of a leak within the AC system. We can provide a thorough inspection of your air conditioning system including the use of a tracer dye where we are able to detect even small leaks and advise you on the most cost-effective repair. 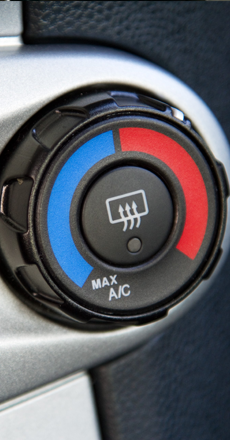 We have state-of-the-art equipment to diagnose and repair air conditioning systems, including the replacement of compressors, evaporator, and condensers.